Our saloon cars can accommodate up to 4 passengers and luggage and provide the most economical way to travel, we only use large saloon cars for added comfort, all vehicles are fitted with air conditioning, Satelite Navigation, Power points and Booster seats on request. If you require only a low saloon car please request this when booking. Our Executive Estate models are the ultimate in executive travel and comfort for those long or short drives, leather interior ,privacy blinds or privacy glass, fitted with air conditioning front and back, Satelite Navigation, complimentary mineral water,Power/USB points and Booster seats on request. Both Mercedes E-Class and Audi A6 Le Mans offer comfortable leather heated seats, automatic gearboxes, armrests, and always give that distinctly luxurious feel. 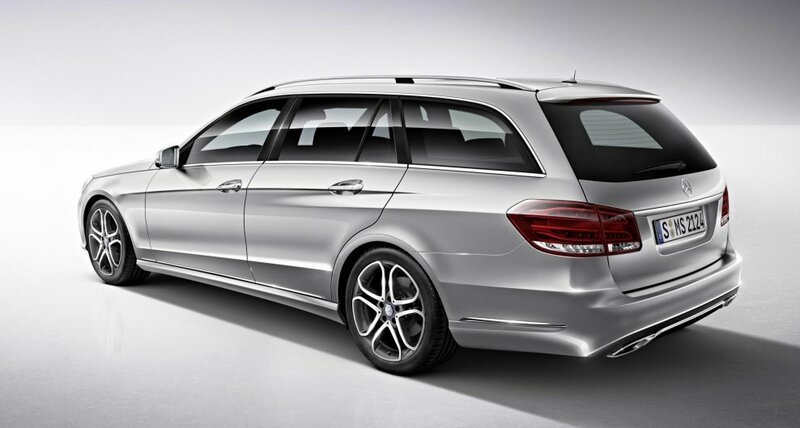 Also they come equiped with the most advanced safety systems thats are developed by Mercedes and Audi which include distance control and warnings, ABS, Traction Control, lane guidance, driver Assist, onboard tyre pressures and many more both models were awarded Euro NCAP 5 Stars.